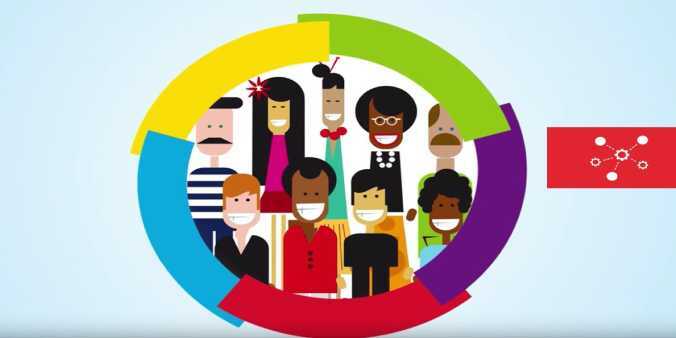 During the 11th annual Francophone Conference of Non-Governmental Organizations held through September 12-14 in Armenia, it was stated that authorities should develop the capacity of LGBTQI human rights organizations in member states of the Francophonie. 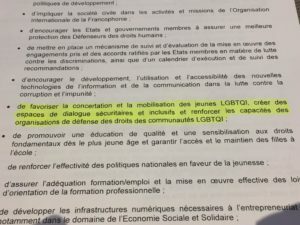 This marked the first instance where LGBTQI issues were mentioned at a Francophone Conference. The conference was held within the framework of the Francophone Summit, which will be taking place in Yerevan starting October 11 and ending October 12. Armenia became a member of the International Organization of the Francophone in 2012. Currently, 58 countries are members of the organization, three are associated members, and there are 26 observer countries. The statement was sent to all the 84 states authorities.